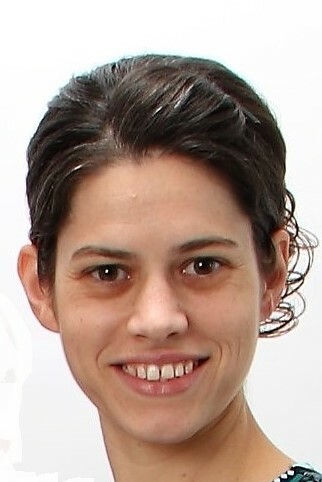 In an interview with the author, Melody Carlson, concerning this book, she states that she hopes it will "simply offer an enjoyable break". 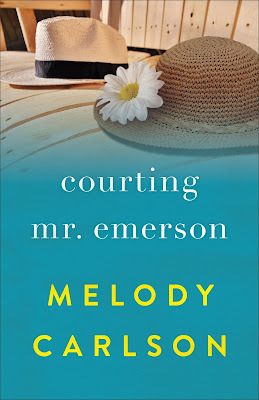 "Courting Mr. Emerson" did just that for me! While many romance novels acquaint us with the first-flings and broken hearts of untried young people, Courting Mr. Emerson takes us down the road of life a few years. Mistakes have been made and many life-lessons have been learned. Our main characters are older and wiser and are reaping the fruits of the decisions made in their youth. Ms. Carlson makes sure we catch glimpses of the past that have brought about specific circumstances in the present, but doesn't bog down on always looking backward. She keeps this book fast-paced and continually moving forward toward a brighter, better, more fruitful future! She reminds us that life isn't over when the young adult years are gone. There are still experiences to be had, goals to be reached, mistakes to be cleaned up, and a continual questing to be closer to God. Also, the journey can be made sweeter if a close friend comes along! I really enjoyed the zest for life exhibited by the main female character, Willow West. She loves life and lives it to the fullest while leaning on God and looking for opportunities to make life better for someone else. George Emerson, the main male character, is an endearing, staid bachelor who is about to find out that you CAN teach an old dog new tricks. What a pleasant journey to watch these two lives intersect and challenge each other. This is a remarkable, clean book and able to be read by anyone aged 12 and up, but young persons may or may not enjoy reading about people whom they might consider to be very old. This novel may be best enjoyed by seasoned minds aged 30 and above. 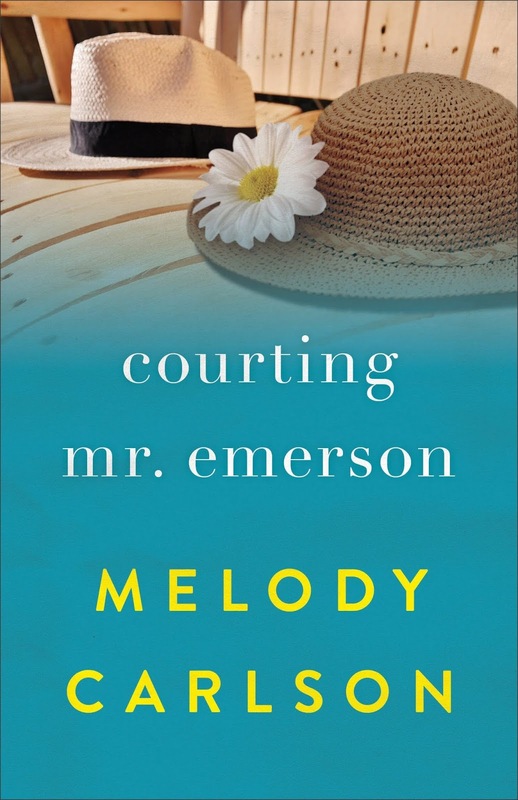 Get your copy of Courting Mr. Emerson on Amazon.